Autumn/Winter 2014 is well underway. Tis the season to reminisce on how much of a great summer we had, the fun we had in Ibiza, and how much the Barbecue season will surely be missed. Oh well! Never mind – its time to drink mulled wine and keep warm. There are still great things to look forward too. And with the Metallic trend taking off – I’ve created a list of beauty products to help create your metallic look. 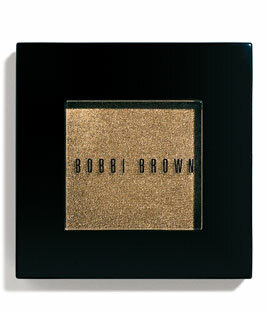 This product is not only screaming metallic heaven but it’s also a very versatile product. It can be used for highlighting, contouring and even as a body shimmer. 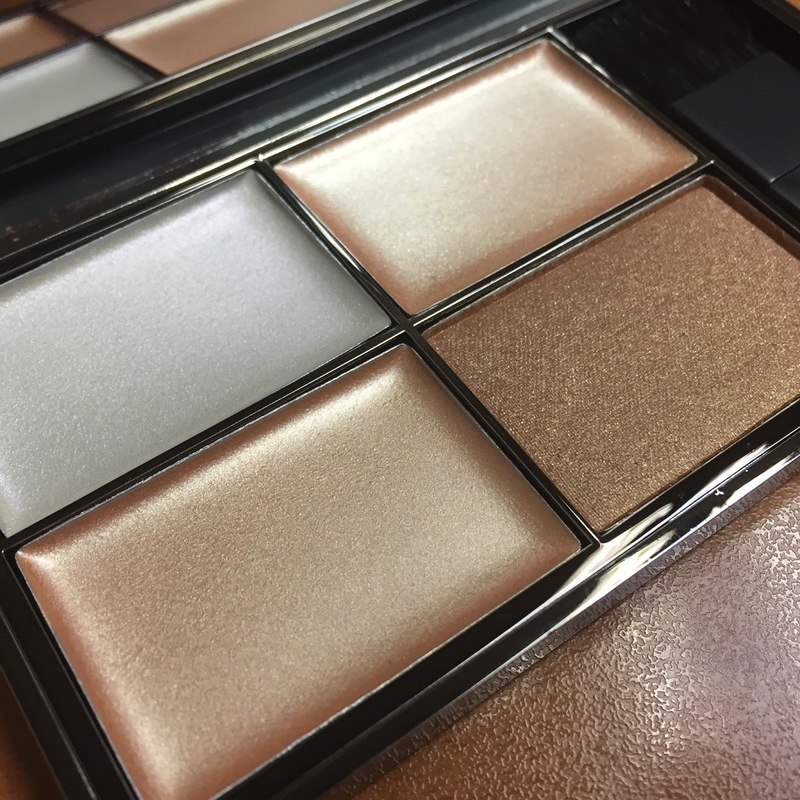 The palette consists of four precious metals – Platinum, Royal Gold, Renaissance Gold and Antique Bronze which will most certainly create a radiant glow and a luminous finish to your skin. Rihanna has teamed up with Mac Cosmetics once again to create a fierce, stand out bold look that will definitely make you the ‘hot topic’ of any conversation. 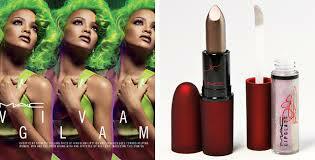 Rihanna uses her confident and fearless style to give you a beautiful frosted metallic mauve lipstick and gloss. Money raised from sales are donated to women, men and children affected by HIV/AIDS. I almost died and went to heaven when I tried this amazing blusher! I fell in love instantly as the transparent pigments helped to give a natural and healthy looking glow to my cheeks. This product looks amazing on darker skin tones and will definitely draw the attention to you as its ambience fills the room. 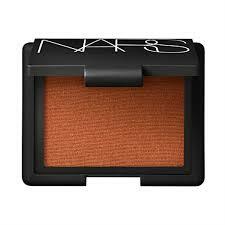 Taj Mahal by Nars Cosmetics is the ultimate blush accessory and a make up ‘must have’. 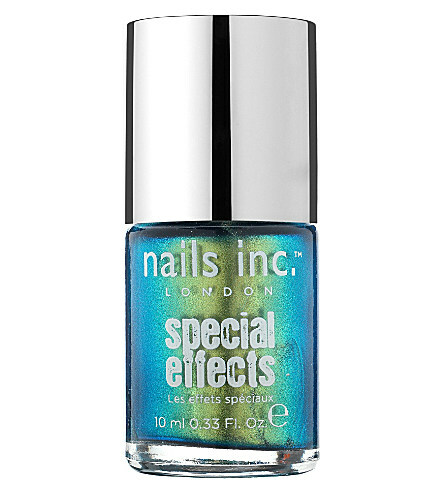 Nails Inc. London have released a series of metallic nail varnishes that come in four different colours – Swiss Cottage, Stratford, Primrose Park and Cheyne Walk – I love the names, maybe it’s because I’m a Londoner! 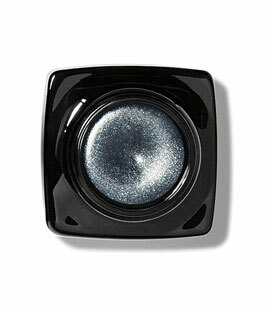 The varnishes have hints of golden undertones, which brings out your inner metallic diva! Swiss Cottage by Nails Inc. London has golden undertones which help create a bold and daring metallic effect. This luxurious masterpiece has golden particles that have been combined with oil to give your body a contouring glow, which not only adds dimensions to the skin – it also reflects beautifully under any lighting, perfect if you want to stand out at any cocktail event. 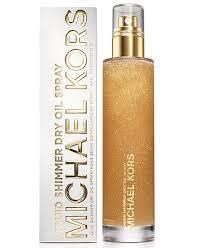 The liquid shimmer can be worn all year round and also has the Micheal Kors signature scent. Packed with metallic goodness and the signature MK scent. 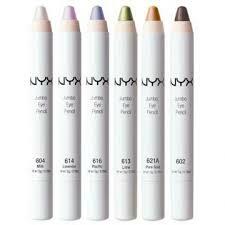 This jumbo eye pencil is perfect if you want to brighten up your eyes. The thickness of the pencil makes the application a lot more easier and manageable. This pencil comes in a variety of colours, however if you want the metallic look for your eyes, you can choose shades such as Colbait, Cashmere, Sparkle Leopard, Sparkle Green and Peacock. This exclusive lipstick is in a league of its own – it’s a rich solid blue lipstick that will definitely put nautical lovers on edge! 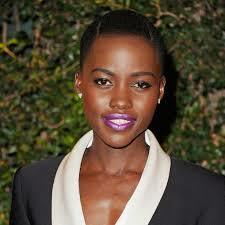 I must advise that this lippy is not I repeat not for the faint hearted or self-conscious. 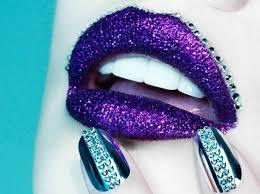 It’s a ‘Statement Make-Up Piece,’ ideal for any fierce diva! The berry and deep sapphire tones help to whiten teeth and illuminate any skin complexion, as it moisturise’s the lips with vitamin E.
or charcoal and silver lipsticks. This little gem creates a multidimensional long-lasting look – a bold and daring eyeshadow, unique with pearl infused pigment which build intense colour. This product can also be worn for up to 12 hours without running the risk of creasing or smudging. 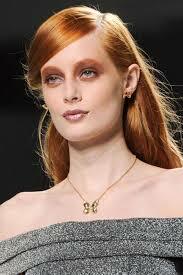 Model wears Bobbi Browns Long-wear Gel Sparkle Eyeliner in Forest Green. 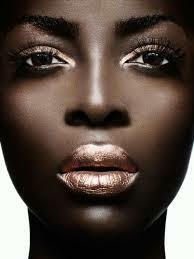 If you want to go the extra mile and really dramatise your metallic look, why not do it in style? Eyelashes Direct have a huge selection of gold and silver lashes that will compliment any metallic smokey eye, or if you don’t want a dramatic look then wear these little beauties alone. You will still be on trend but just a little more discreet. Written by Susie Kellie (Chief Editor of Flock To The Crown) Follow Susie on Twitter. 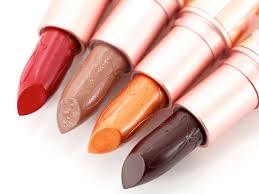 Check out the latest A/W 14 Beauty Buys….